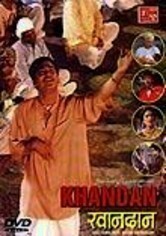 After being rescued from bandits, Dr. Sunil Mehra (Manoj Kumar) decides to extend his stay in the remote area where he was attacked. 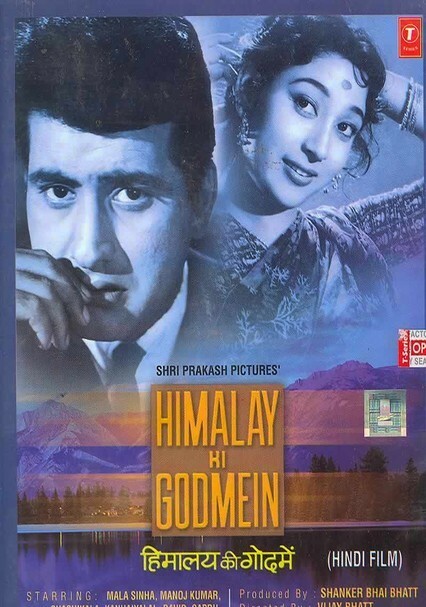 The dedicated doctor pledges to improve the health of the Himalayan villagers, even if it means risking his engagement to Neeta (Shashikala). 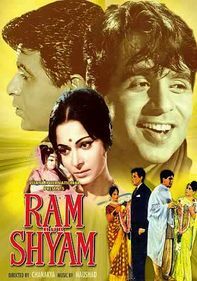 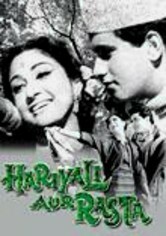 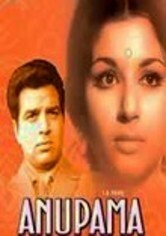 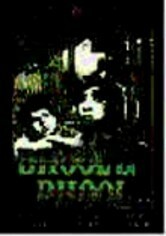 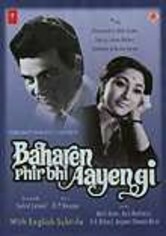 Directed by Vijay Bhatt, this 1965 drama co-stars veteran actors Mala Sinha and Jayant and features songs composed by the popular duo Kalyanji-Anandji.